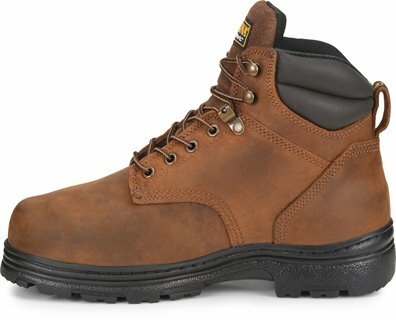 Perfect work boot,my husband really likes the look and feel of it. Great boot for the price. Didn't take long at all to get them worn in. Working 6-7 days a week , they Iasted me a year. I thought that was great, so I purchased them again. The product Was delivered very quickly and like always the product is exceptional.Very pleased!! 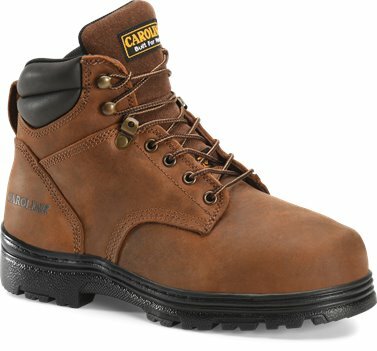 These are a great pair of work boots.Very comfortableShoeline offers quick and safe shipping! I would buy boots here again. But for me I needed a little more padding. Inserts are easy to find. They look great on my husband. He loves them and they cost less than Caterpillar.